The previously scheduled TES & TTW at Paoli on January 27th have been cancelled. The Senior S&T events will be held on Saturday, February 9th. The OEC Module of Senior will be held on Sunday, February 10th. Calibration of OEC examinators will be on Saturday the 9th. Be on the lookout for further information via email. This change is for Ski and Toboggan events this season only. OEC remains unchanged. Much to our disappointment the weather is just not cooperating this year. Please check our events page for closures. Enjoy pictures from Lake Hope, November, 2018. The TE Clinic at SnowTrails on December 16th has been canceled. 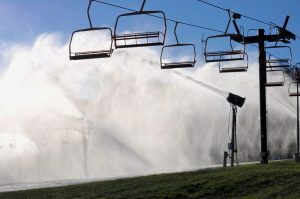 Snow is flying in Ohio! There are 2 Trainer/Evaluator sessions open for registration. 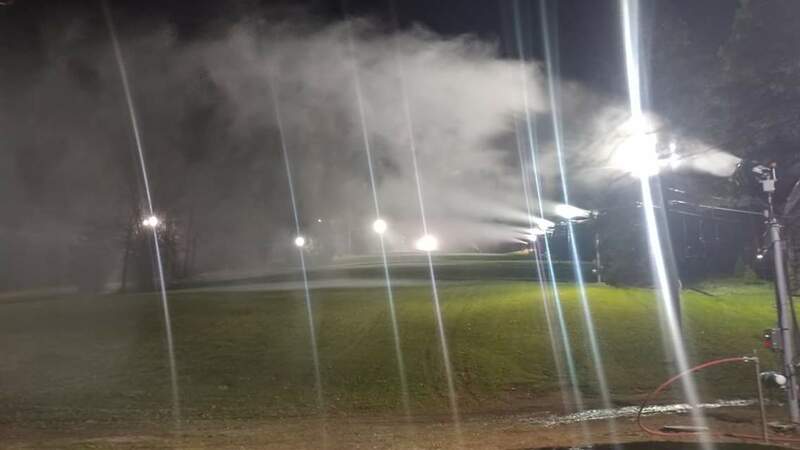 Mad River Mountain on December 1, 2018 and another December 16, 2018 at Snow Trails. This session is required for all Senior OEC Trainer/Evaluators at least every 3 years to maintain T/E status. Sign-up here.